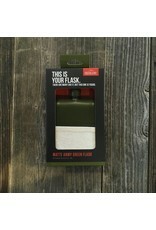 This is your Foster flask. 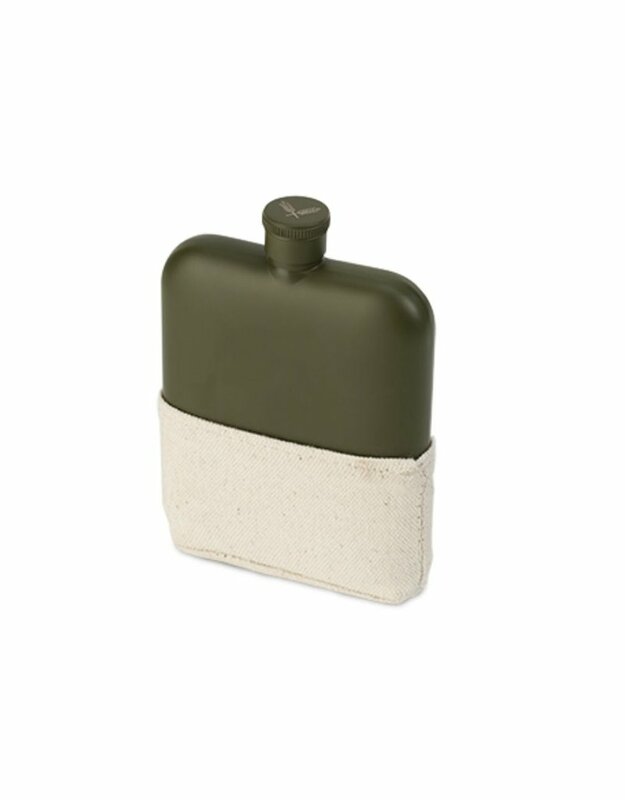 There are many like it, but this one is yours. 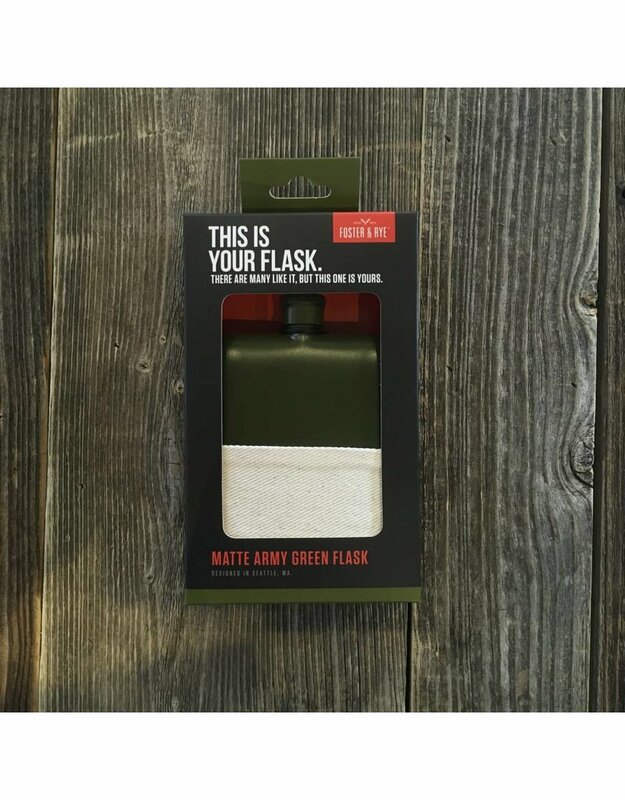 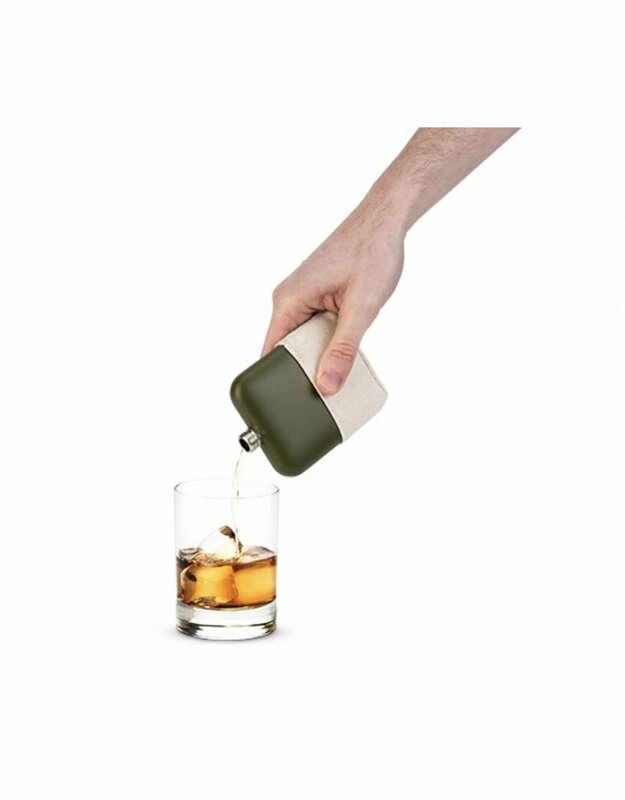 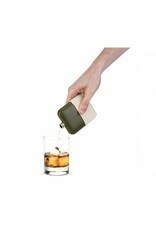 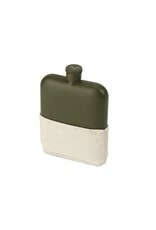 With a brass-tacks army green hue and sturdy canvas pouch, it's ready for active drinking duty.